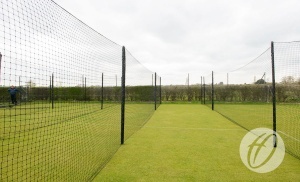 Designed as a professional system which can be easily dismantled once the cricket season is over. 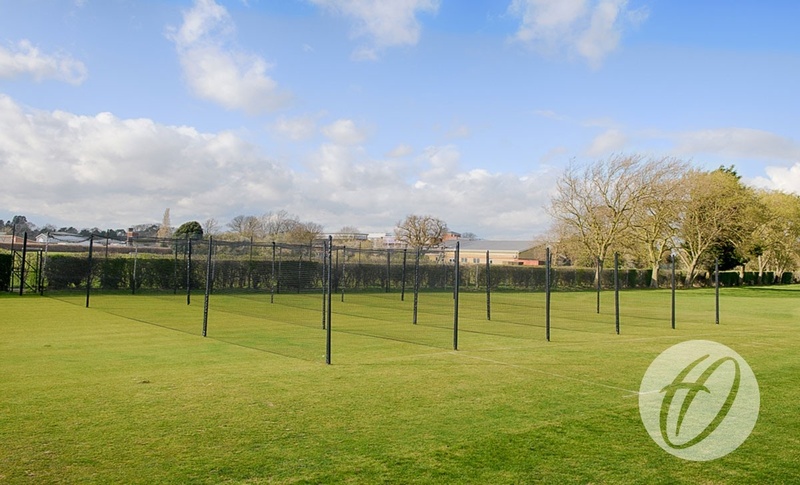 Bay configurations can be made up of 6m sections in length, with bays designed to be 4m wide. 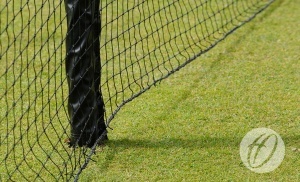 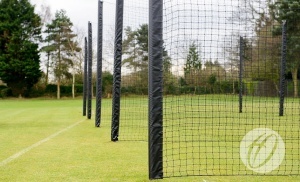 50mm square mesh netting complete with interval sleeves which can be easily installed onto uprights. 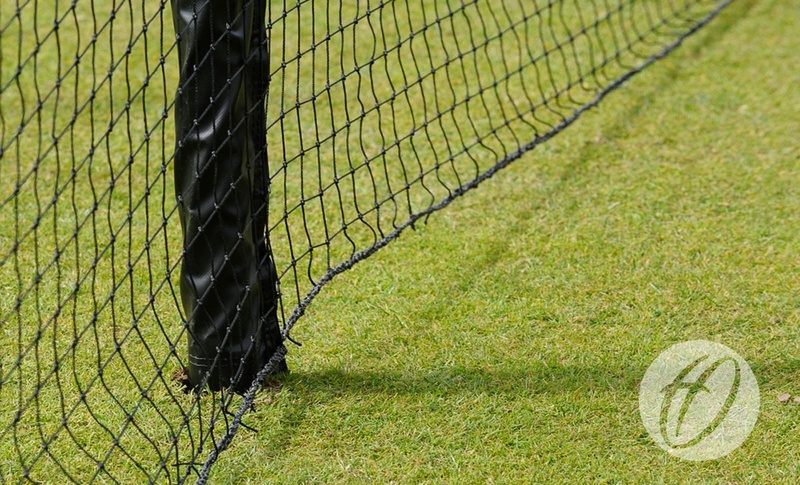 A Headline pack for the Roof net must be purchased separately. The roof headline rope is 44m long and will cover 1 or 2 bays. 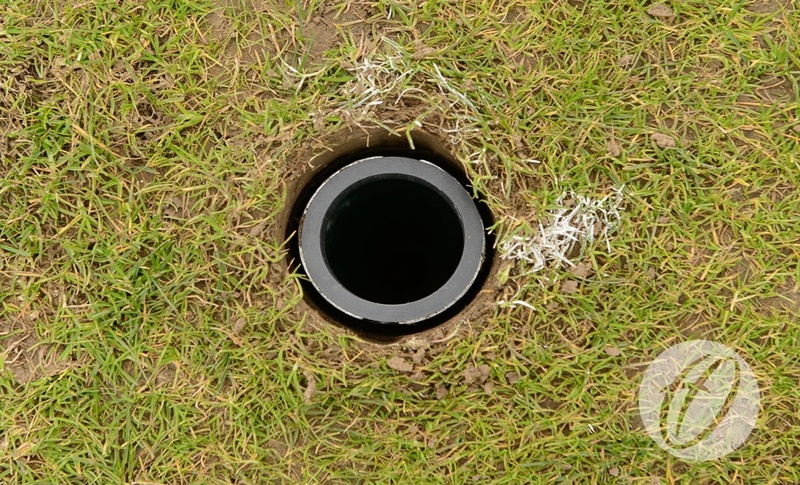 Turf screw ground sockets are included. 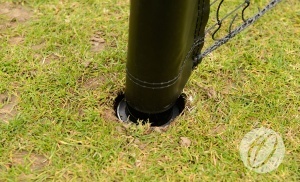 (Turf screw Insertion tool must be ordered separately see BAR-031). 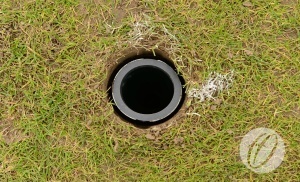 Uprights are to be installed at 6m intervals. 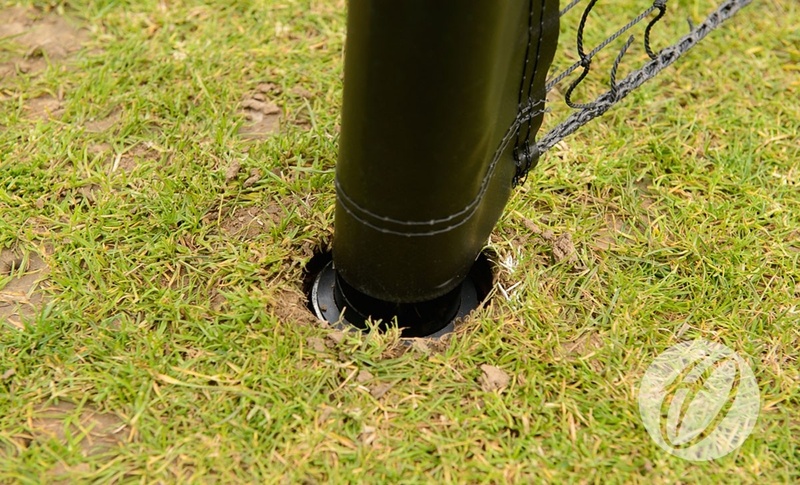 Uprights come complete with M8 hooks for additional net tension. 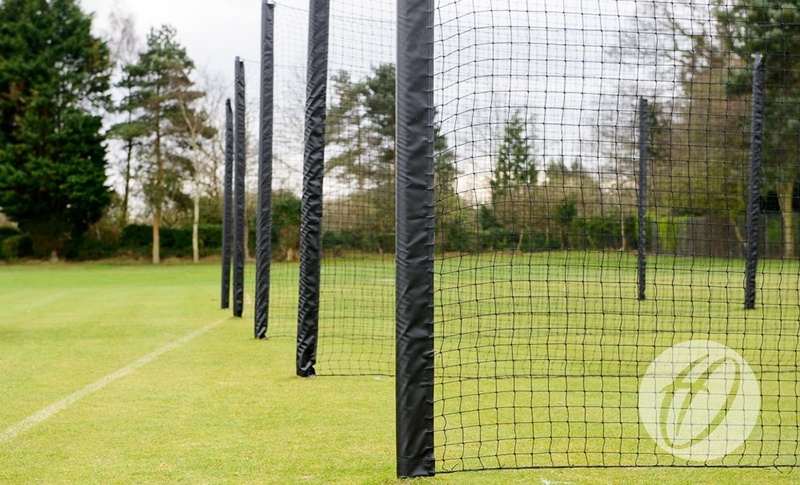 Each 4m back net has full length hook-and-loop fastening end panels allowing easy attachment to the back uprights. 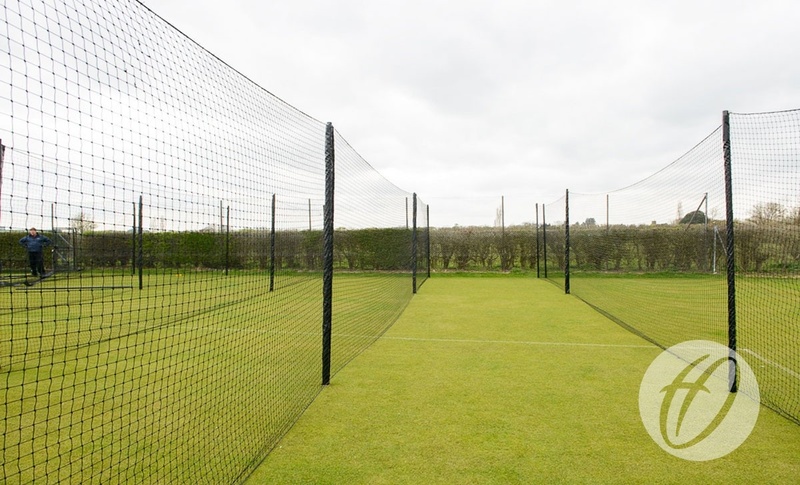 Please note: 1 back net will need to be purchase separately to achieve a bay.